Radiation hazards worry many people. The effects of radiation on the body can be serious or lead to serious complications. Some people worry about the damage mobile phones can have on their health, while other people may avoid x-rays because of the potential risks. But is there really anything to worry about? There are two types of radiation, non ionising radiation and ionising radiation. 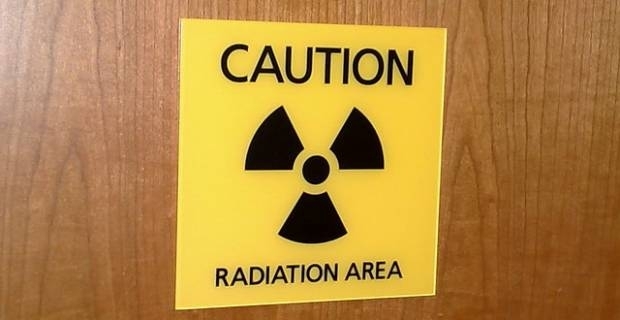 Non ionising radiation is low energy radiation, which includes things like ultraviolet radiation, infrared, radio waves, wifi and mobile phone signals. Ionising radiation is high energy radiation, which includes things like x-rays and gamma rays. Low exposure to non ionising radiation is unlikely to do any damage. Some forms can even be beneficial - for example, sunlight helps the body to produce vitamin D.
However high exposure to non ionising radiation can be harmful. For example, sunburn is very common and can increase people's chances of developing skin cancer. Many people still worry about the radiation hazards that are associated with using mobile phones. The government organised many studies looking at mobile phone usage and whether it can cause harm to people through radiation. Studies have shown that there is no evidence that mobile phones raise the risk of cancer. However they do state that mobile phones have not been around very long and this makes it hard to determine if there are any long term risks. You may experience exposure to ionising radiation by getting x-rays, but for many people getting the x-ray is quite important! You will be exposed to around 0.02 millisieverts which is quite low. People who work with radiation in the UK are limited to 20 millisieverts a year and many will not get close to that. Mammograms are around 3-5 millisieverts. There is no doubt that there are radiation hazards that are worth being concerned about. We should all think about low energy radiation, especially when it comes to sunlight. Take care in the sun and avoid sunburn. Although some medical treatments require exposure to radiation, it can save lives. Going for an occasional x-ray or mammogram can save your life, so concern over radiation should take a back seat.